Published on 21 January 2012. 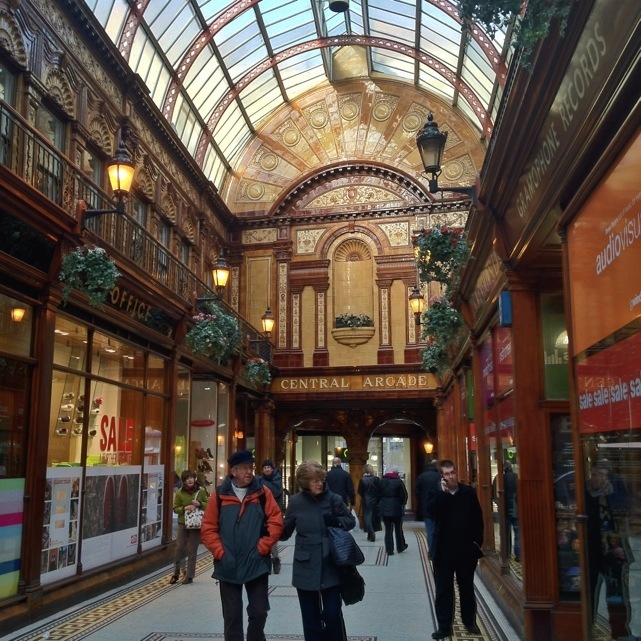 Newcastle’s 1906 Central Arcade seems as busy today as ever! This 1,491st post was filed under: Photo-a-day 2012, Architecture, Newcastle-upon-Tyne, Tourist Attractions.